/ PARROT USES AMAZON ALEXA TO SHOP WHILE HIS OWNER IS AWAY! 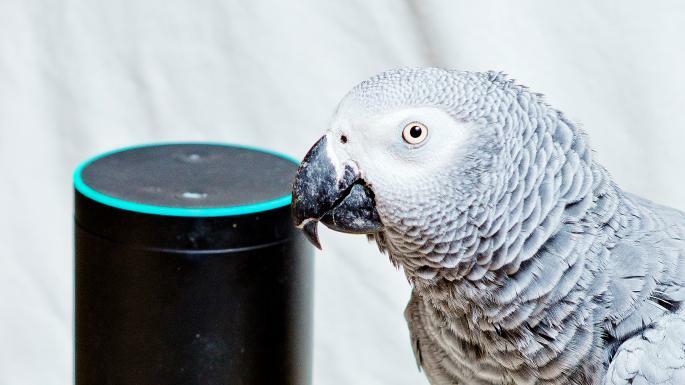 PARROT USES AMAZON ALEXA TO SHOP WHILE HIS OWNER IS AWAY! A parrot owner comes back home to find her parrot has ordered a range of his favorite snacks! 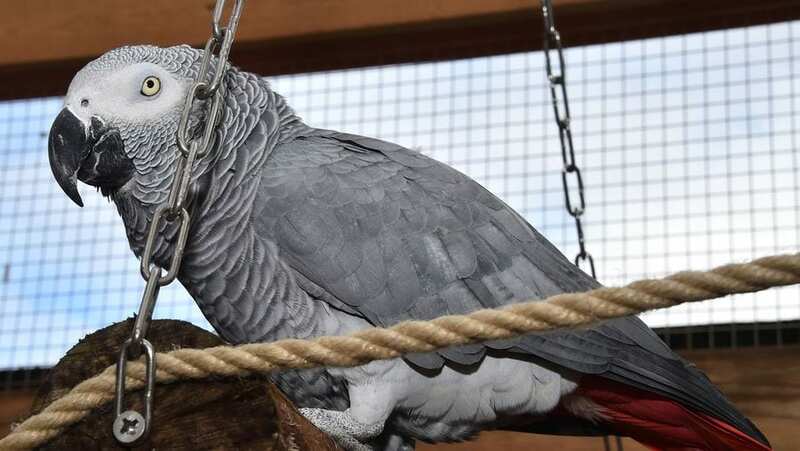 The African grey parrot was previously kicked out of an animal sanctuary for using a lot of foul words. Rocco is known for his ability to mimic speech! The cheeky parrot has used Amazon Alexa to shop online and ordered himself some watermelon, raisins, broccoli and ice cream. Despite his mischievous behaviour, Rocco's owner thinks he has the sweetest personality. She said Rocco also uses the device to listen to his favorite music. Looks like his love for Alexa is beyond material things!